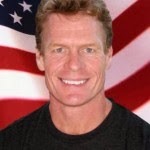 A native of Oneida County, New York, Mark served in the U.S. Navy SEALs for 20 years, retiring as a commander, and holds an MBA from New York University's Leonard N. Stern School of Business. 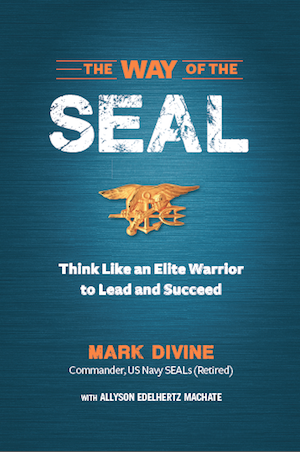 Having coached thousands of Navy SEAL and other Special Operations candidates with a success rate near 90 percent, Mark now trains the public in the eight Way of the SEAL principles through his Unbeatable Mind Academy. Question: Navy SEALS learn they are capable of twenty times what they think they are. For the average person, what's the level reached during their lifetime if they don't ever experience the 20X Factor? Mark: I think that most of humanity is operating at about 10 to 20% of their potential. This is primarily because they have never been taught how to use their whole minds. Instead they have developed their rational/cognitive functions to the detriment of their creative, intuitive and spiritual functions. 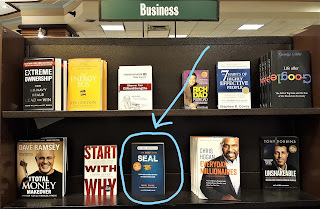 One of my goals with The Way of the SEAL is to help people open up to a broader concept of mind and to begin to train it so they can reach their first 20X experience, then accelerate from there! Question: Why do so many people go through life having never Assessed Their Starting Point by answering the Self-Assessment Questions featured in your book? Mark: Socrates said that an unexamined life is not worth living. This is a bold and provocative statement, but if you understand what he meant it is very powerful. Underlying this statement is an assumption that every human is unique and has a special reason for being here in this place and time. However, the reason so few people do the self-assessment required of examining their lives is because the instruction book, the one that tells us how to live purposefully and in a worthy manner, was left on the spiritual elevator we took to get here. Thus it is incumbent upon us to look deeply within ourselves to uncover our passion, purpose and principles…and then to organize our lives to live in alignment with these personal characteristics. When we do so, we will live an examined and worthy life. Question: Yoga might not be something typically associated with thoughts about a Navy SEAL. Why do you incorporate yoga so heavily in your life? Mark: Yoga is the oldest warrior development program known to man. Used to prepare warriors for battle in Northern India over 5,000 years ago, it is an incredibly powerful self-development program that complements the physical training a SEAL undergoes perfectly. The Yoga I developed for SEALFIT is a simple "western" yoga that brings it back to its warrior roots by focusing primarily on the concentration and breathing, as well as developing awareness and presence. These are all attributes that a Navy SEAL or corporate executive requires to operate at their peak, especially under stress. 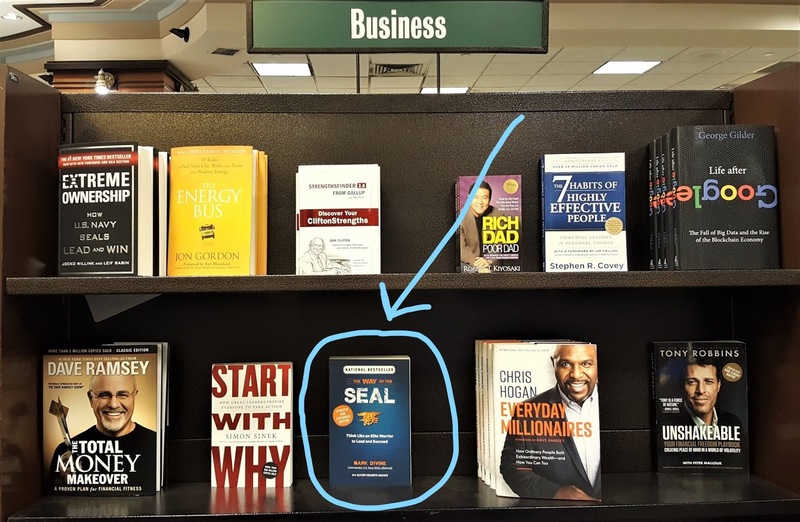 Question: Of the nine skills mentioned on page 7 to achieve SEAL-worthiness, which one have you witnessed to be the most difficult for business leaders to conquer? Mark: I believe mental control is the most difficult for the business leader to develop. 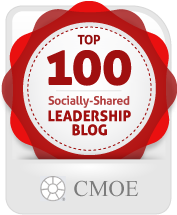 The leader of the future must develop an unfettered mind which can make morally correct decisions that benefit not only her, but also her team, organization, community and the world at large. 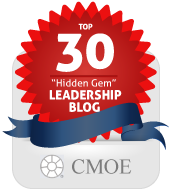 This type of multi-dimensional decision making requires a higher order of thinking. 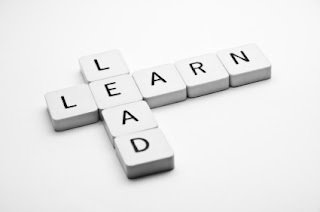 To reach that level, leaders must first learn to control their minds, then to root out flawed belief systems so they can cultivate the conditions to win powerfully in their minds before taking action. Question: In general do you find it easier to teach a younger (20's/30's) person or an older person (40's/50's) to think like an elite warrior to lead and succeed? Any idea why? Mark: It depends. 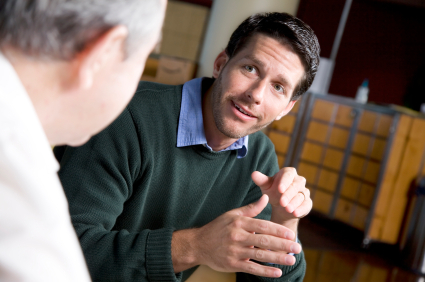 I find it easy to teach people who are very committed to training and personal development, regardless of their age. Having said that, the insights and life experiences of the older student definitely accelerate their growth and allow for more spontaneous leaps in consciousness and world-views. I believe, though, that the younger one is when exposed to The Way of the SEAL integrated warrior development training, the greater potential there is to live an exceptional life with no regrets. Question: For someone wanting to become a Navy-SEAL what is the one best piece of advice you would give that person? Mark: Prepare yourself physically, mentally, emotionally and spiritually . . . then show up every day with a smile, put out 100%, set micro-goals, visualize your win, breathe deeply, serve your teammates . . . and don't quit! Co-author of the book is Allyson Edelhertz Machate is a Phi Beta Kappa member and a New York native.